Vanity Hair, your complete hair salon for over 18 years. Conveniently located in the heart of Port Coquitlam. 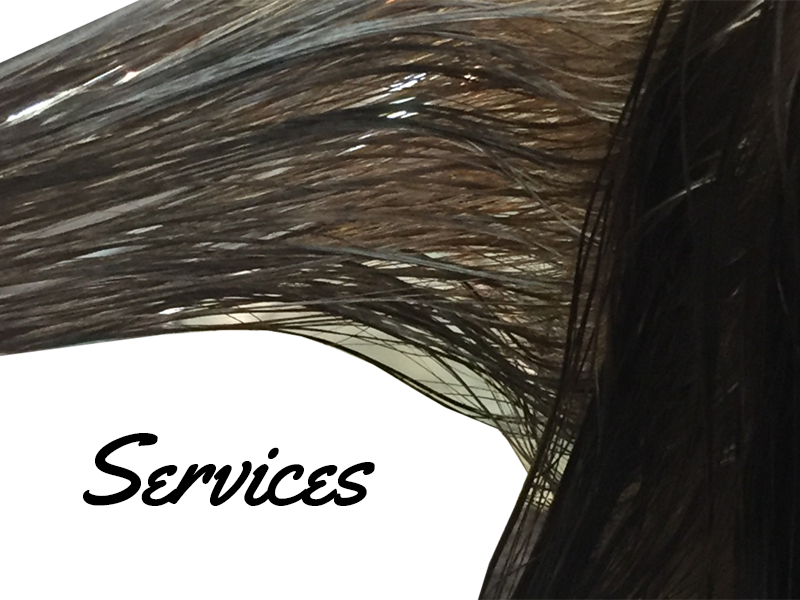 At Vanity Hair we offer you a wide range of hair styling, colouring, and esthetic services as well as hair and beauty products. 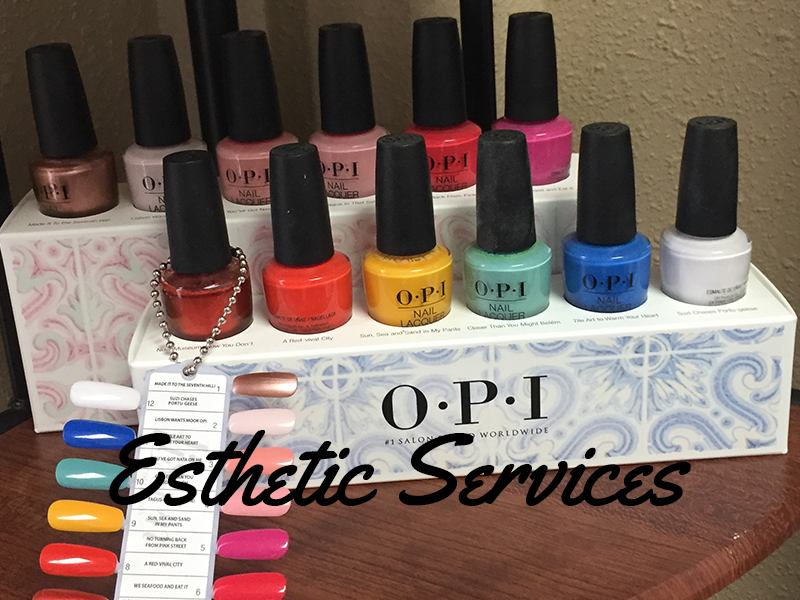 Call us for an appointment today! 604-464-8813. 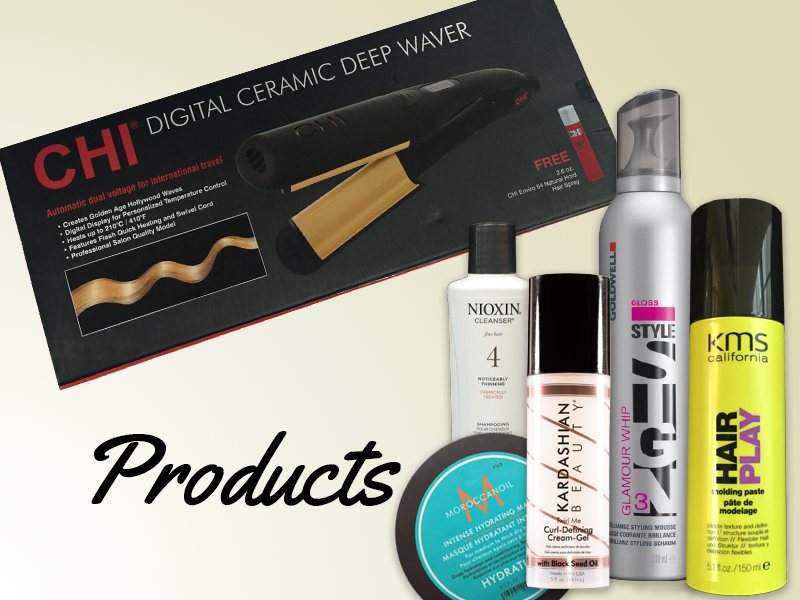 "Vanity Hair is one of Poco's best kept secrets . . . staff are friendly and knowledgeable - if you are looking for a stylist that goes above and beyond - this is the salon for you!" "Thanks again for the new 'do Ramona! Love it and got lots of compliments "
"Amazing as always. Ramona's the absolute best !!!"